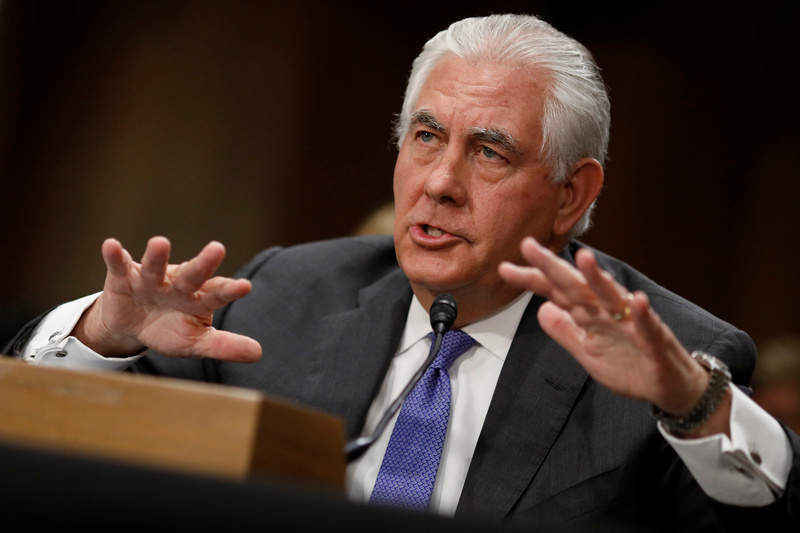 This week : Tillerson wants U.S. troops in Syria indefinitely; North Korea keeps playing nice; Russia's richest are staging a $1 trillion freakout; WhatsApp is causing a serious fake news problem in Brazil; and Erdoğan comes out swinging. U.S. foreign policy wonks and some Democratic lawmakers are decidedly less optimistic, however. 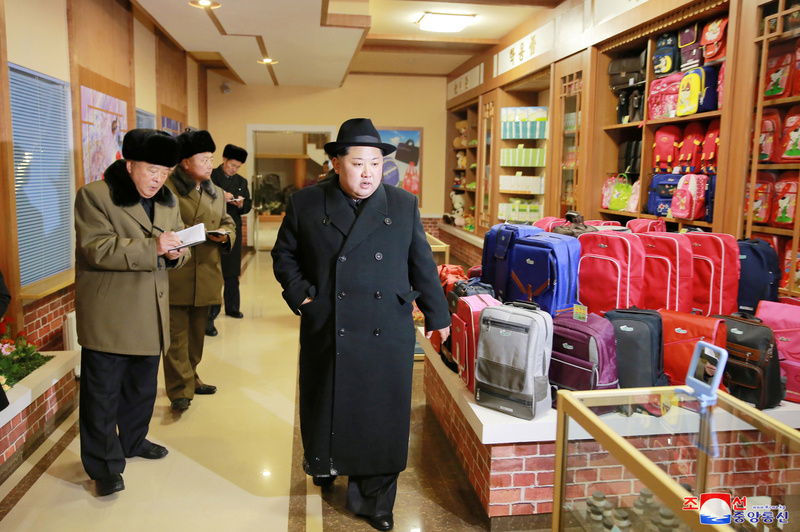 All this bonhomie might’ve made you forget about that Trump-Kim standoff over North Korea’s nuclear missile program. Some analysts speculate the North Korean Olympic outreach may drive a wedge between the U.S. and South Korea, while others call any dialogue that cuts the tension between North and South a good thing. Either way, it’s not yet clear these overtures will have a meaningful impact on the nuclear issue, Patrick Cronin, Senior Director of the Asia-Pacific Security program at the Center for a New American Security, told VICE News. 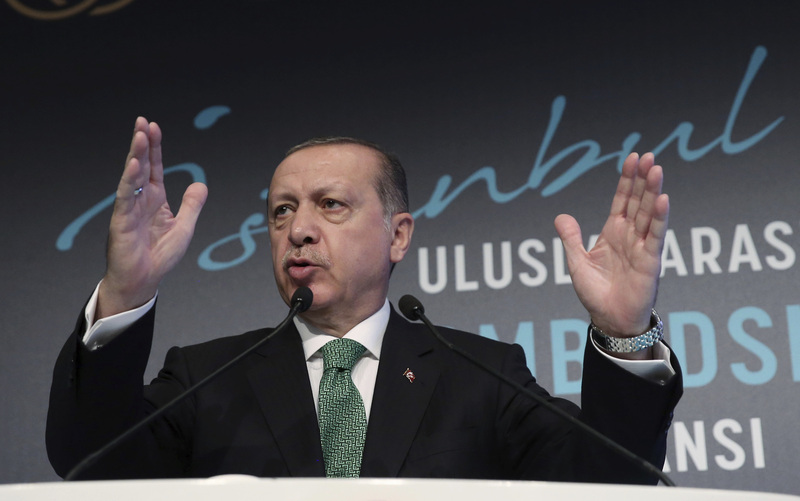 — Turkish President Recep Tayyip Erdoğan didn’t mince words in a speech directed squarely at the U.S. in yet another sign of just how strained the U.S-Turkish relationship has become. Turkey’s leader threatened to “strangle” a proposed 30,000-strong military force in northern Syria, to be composed of mostly Kurdish forces, that the U.S. had already begun training. Washington backed away from the idea following Erdoğan’s threats, calling the whole thing a big miscommunication. Read last week’s VICE News Guide to the World here .